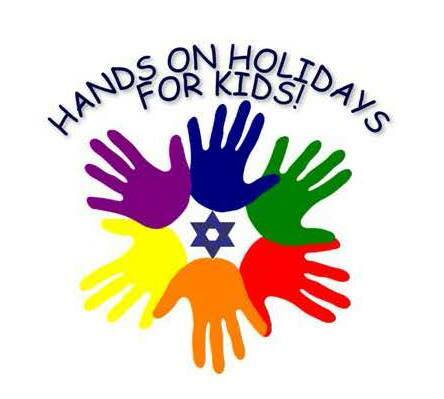 Learn about Shabbat through interactive singing, stories and crafts. 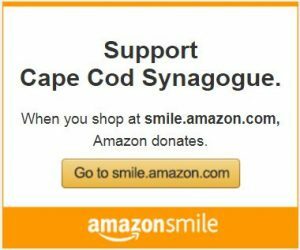 Synagogue membership is not required. Drop-in. No charge.